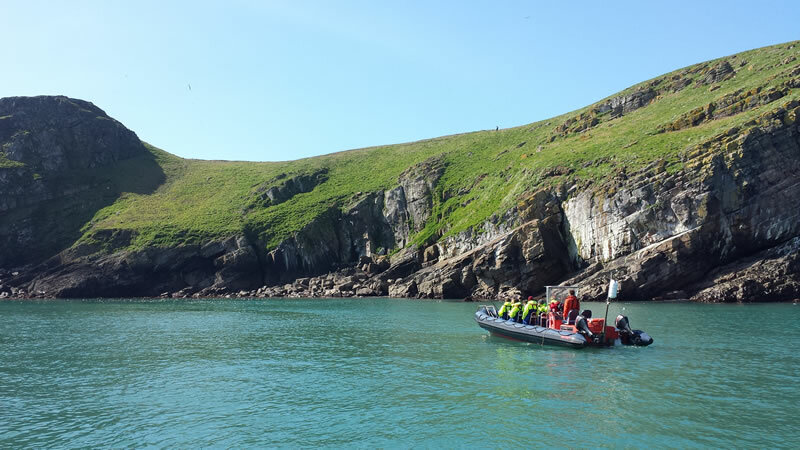 Explore the cliffs and coves of two of Britain’s most famous island wildlife havens. Both Skomer and Skokholm Islands are home to vast colonies of nesting seabirds – including the largest Puffin colony in Southern Britain. 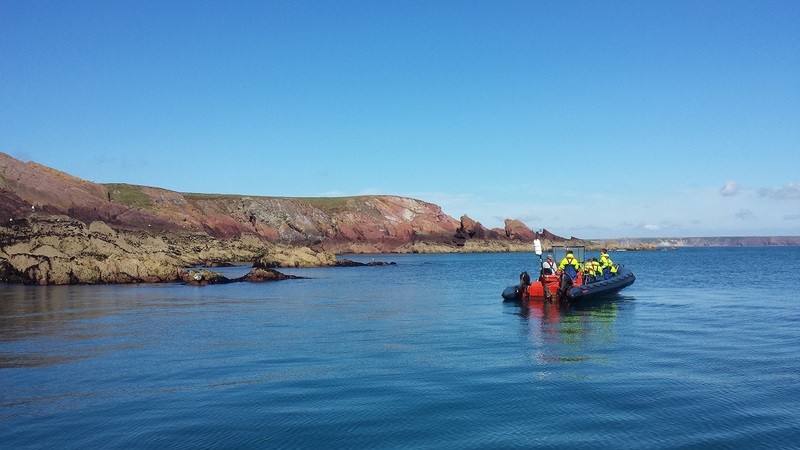 Seals and Porpoise are also regular sightings on this truly unforgettable trip!